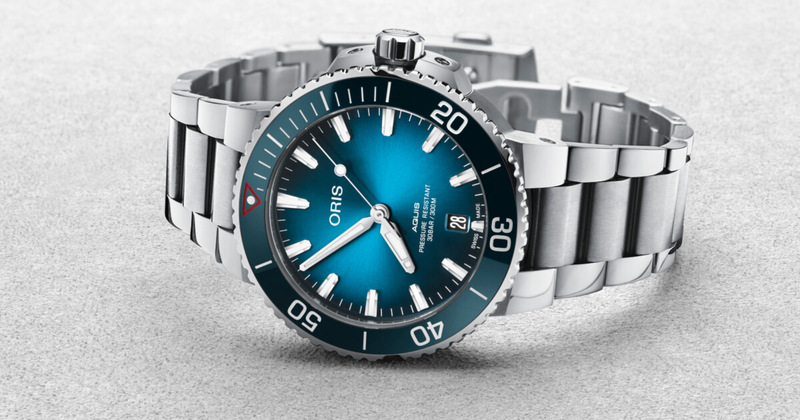 Oris is proud to introduce the Clean Ocean Limited Edition, a watch made in partnership with a pioneering new ocean conservation organisation turning plastic into energy. The statistics surrounding plastic in our ocean make for difficult reading. The United Nations Environment Programme calculates that more than 8 million tonnes of plastic leak into the ocean every year. That’s the equivalent of one garbage truck every minute. The UN believes 80 per cent of ocean litter is made of plastic, and that the costs to marine ecosystems is $8 billion. According to some experts, by 2050 there will be more plastic in the ocean than fish, and an estimated 99 per cent of all seabirds will have ingested plastic. For too long, the world has turned a blind eye to this deeply troubling situation, but it’s now getting to the point where human life is under threat. Because of our position in the food chain, we are consuming dangerous substances – toxic materials stick to microplastics eaten by the fish that end up in our supermarkets. It’s time to turn the tide. It’s time to change the course of the Earth’s environmental history, before it’s too late. 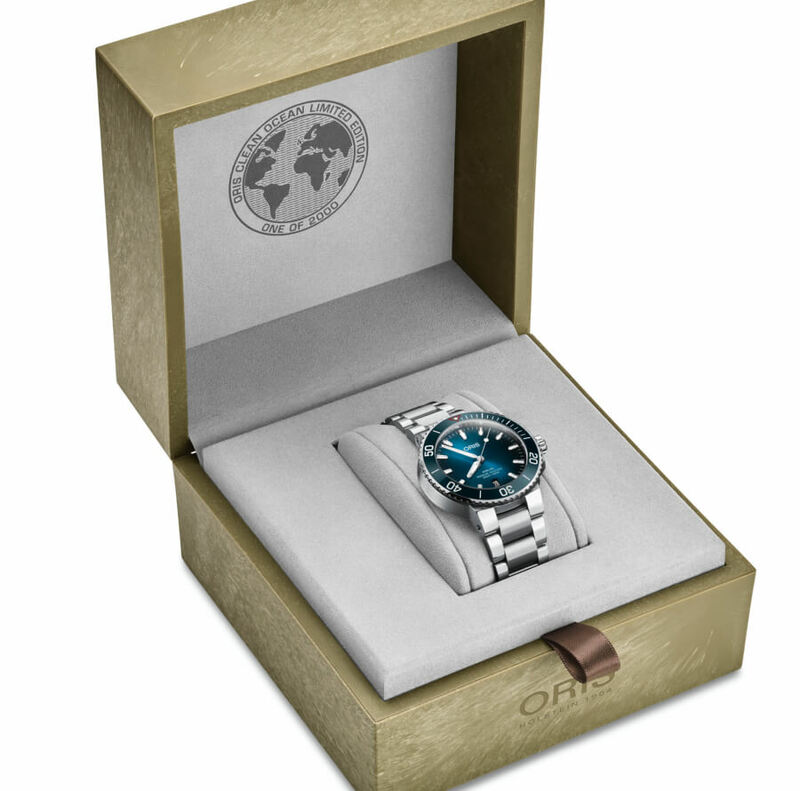 Oris has been investing in and working with leading marine conservation organisations for a number of years. The independent Swiss watch company has a stated mission to bring change for the better and has adopted the UN’s 17 Sustainable Development Goals. Now, Oris is proud to announce a new partnership with Pacific Garbage Screening, a pioneering young organisation that’s developing technology that will help keep the world’s water clean by capturing plastic before it enters the ocean. 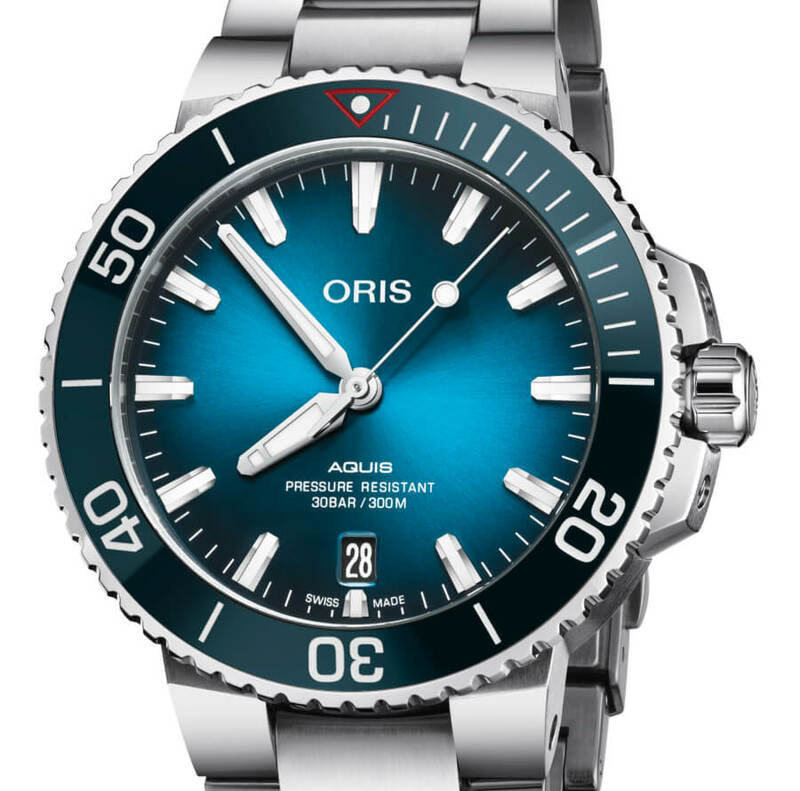 To highlight the partnership, Oris is also introducing the Clean Oceans Limited Edition, a version of the high-performance Aquis diver’s watch. 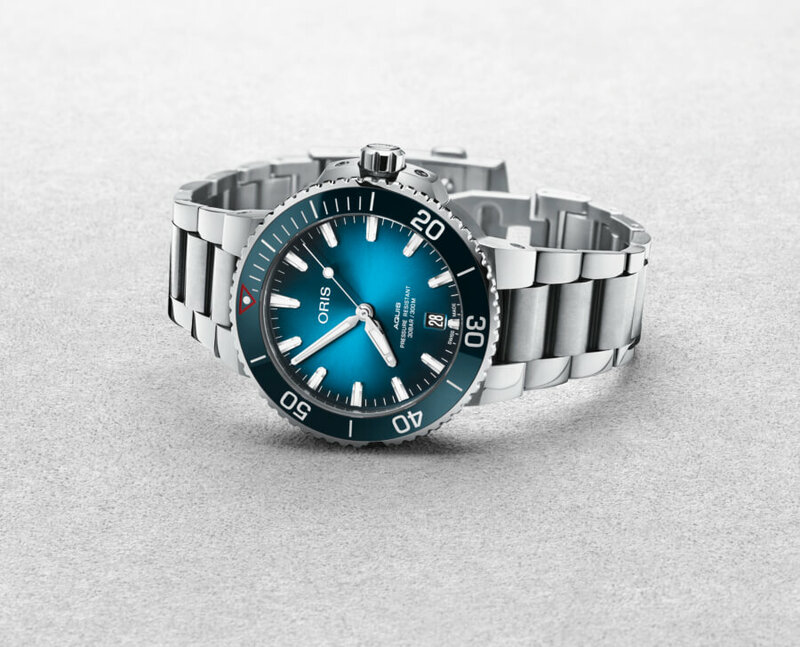 It’s water-resistant to 30 bar (300 metres), and comes with a gradient blue dial and a uni-directional rotating bezel with an aqua blue ceramic insert, symbolising the beauty and importance of water. A further symbol of what the watch represents comes in the form of a medallion made of recycled PET plastic set into the watch’s case back. Each of the 2,000 pieces produced will be presented in special boxes made of environmentally friendly algae. Current research indicates we have a serious plastic problem – our oceans are filling up with plastic waste. Irresponsible practices are making the problem worse, and all life on Earth is suffering. The UN Environment Programme calculates that on average, a European consumes 11,000 microplastic particles a year through fish consumption. 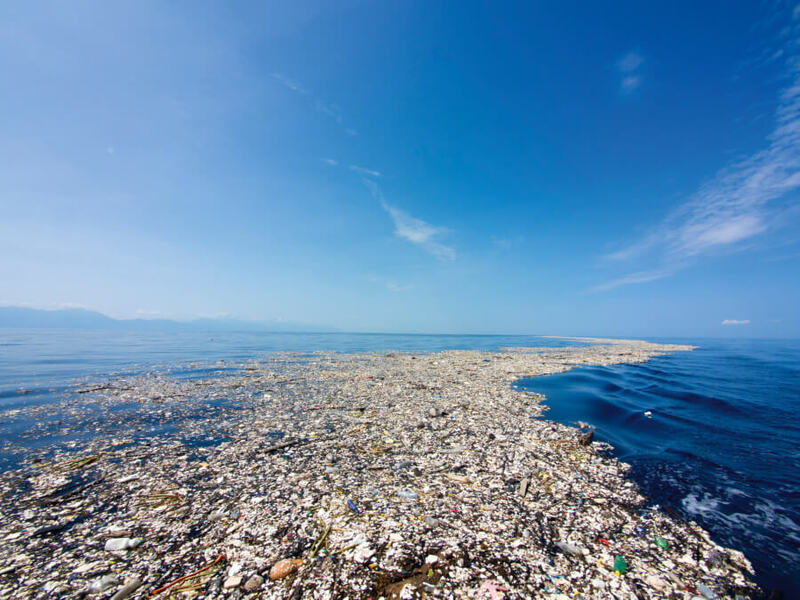 A 2016 report by European trade association PlasticsEurope estimates that by 2050, two billion tonnes of plastic will end up in the oceans every year, up from 322 million tonnes in 2015, if the amount dumped continues to grow at current rates. What can be done about this? 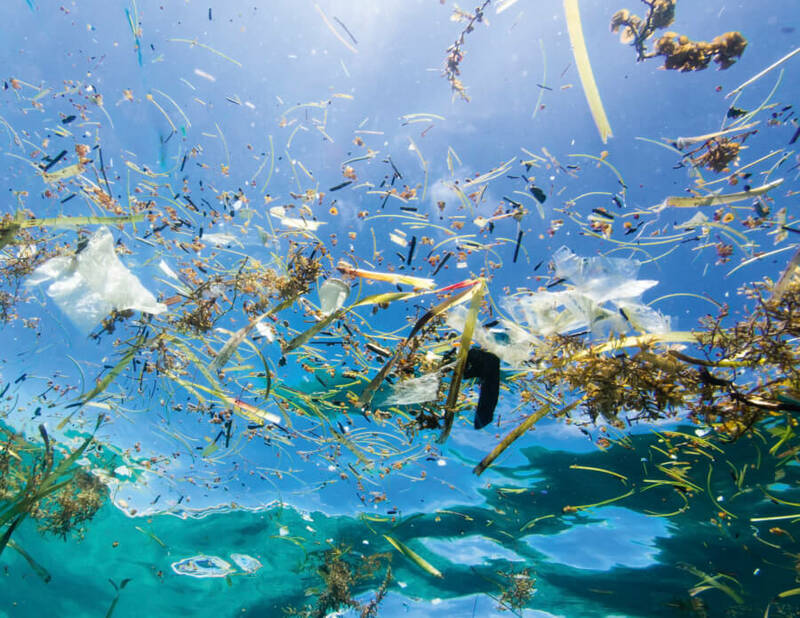 Clearly, businesses and individuals have a collective duty to consume more responsibly, but we also need big ideas that will help recover the current situation and repair some of the damage done to our oceans. Oris is proud to announce a new partnership with a pioneering new organisation called Pacific Garbage Screening, an organisation working on a revolutionary solution that will help clean up our oceans. The organisation’s concept is a floating platform positioned in rivers and estuaries that retrieves and recycles plastic litter, converting it into energy and bio-based products, such as biodegradable plastics. The giant structure collects plastics, even microplastics, via a process called ‘inverted sedimentation’. Fins below the surface calm the currents pushing plastic waste under water so that it rises to the surface and the platform can skim it off. 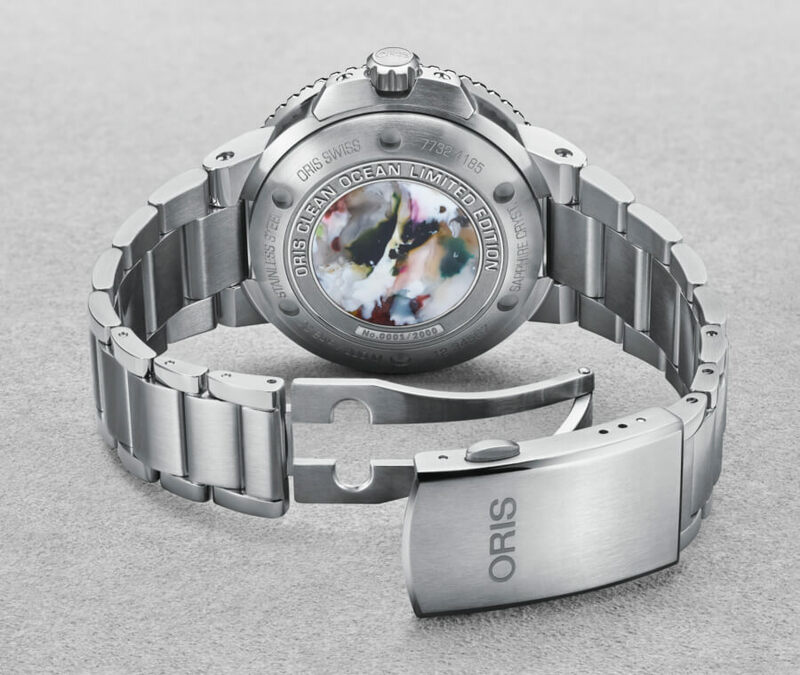 The price for the Oris Clean Ocean Limited Edition is CHF 2,200 and will be available from June 2019. For more information visit Oris Online.